Ansgar Menze has been entrusted with the direction of both production and management of the Chorbiennale 2013. In addition, he also acts as dramatic advisor and production director for a number of further projects. After the study of musicology, modern German literature and public law in Bonn and Vienna (M. A. degree) and an apprenticeship at the Bonn City Opera (including bon(n)chance – Neues Musiktheater), the international Beethoven Festival in Bonn as well as the Collegium musicum of Bonn University (with the organisational responsibility of large projects such as the German tour of the Cairo Conservatory Orchestra, the first NRW University Music Day in 2000, and the University Music Weeks in 1998 and 2001) he has been director of the artistic production office of the Theater Aachen (in particular, responsible for the organisation of the 22nd NRW Theater Encounter in 2003). 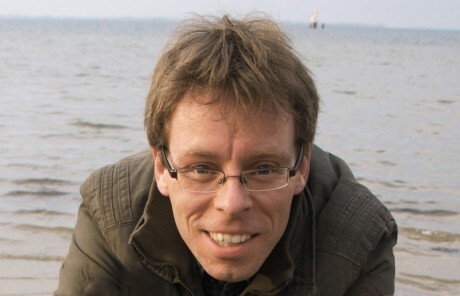 In addition to the Chorbiennale Aachen, Ansgar Menze is production director of opera productions for such groups as the Schlossoper Haldenstein (Switzerland) and the Opera Zuid (the Netherlands) in cooperation with the Maastricht Conservatory.